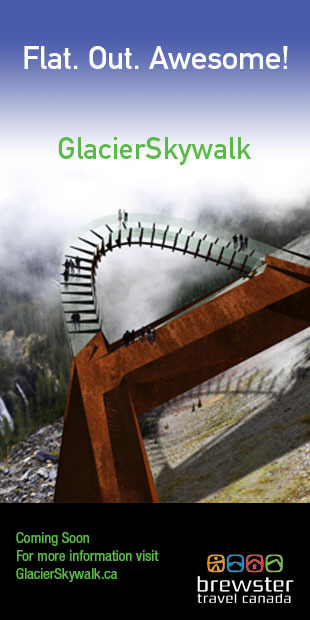 We support The Friends of Kananaskis Country! You can do the same! The Friends of Kananaskis Country Cooperating Association was incorporated as a not-for-profit and registered charity in 1996. Working in partnership with Alberta Tourism, Parks, Recreation and Culture, we are interested citizens cooperating for the benefit of Kananaskis Country and its visitors. 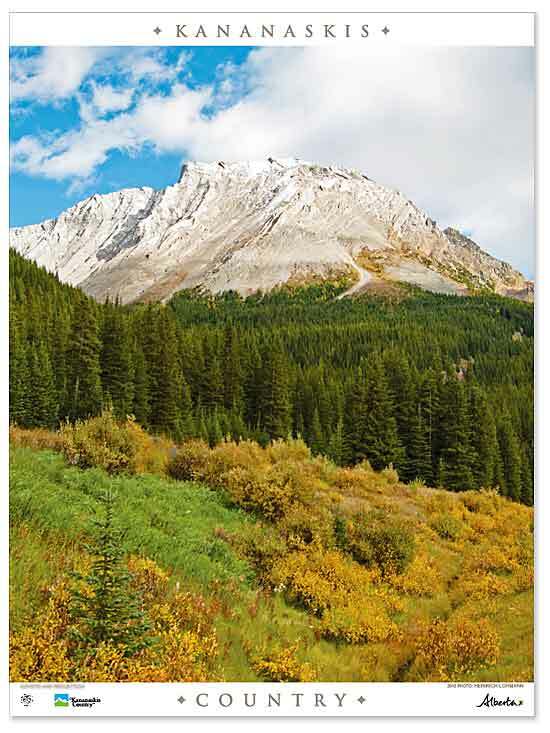 The Friends of Kananaskis Country is a member of a community of caring that values and protects the natural and cultural landscape. Their mission is to enhance, protect and share the unique natural and cultural experiences of kananaskis Country through a community of caring and public participation. This not for profit organization is governed by a volunteer board of directors with a diversity of backgrounds and skills. 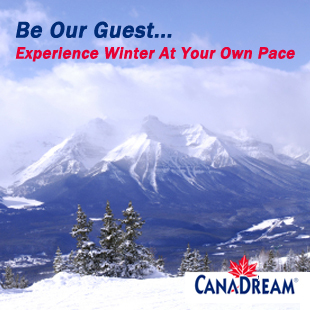 All have a passion for Kananaskis Country. They ensure that every one of their programs and projects center around the concepts of: Education, Participation, and Protection. 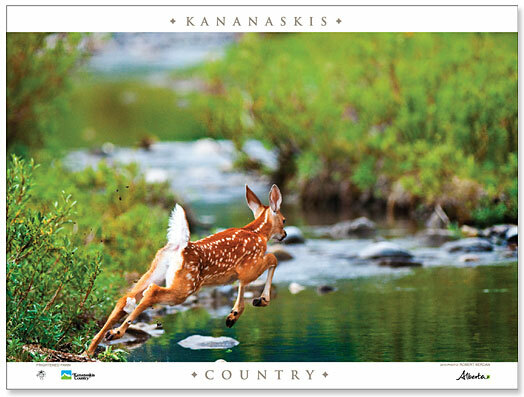 Each year The Friends of Kananaskis Country produces a poster set featuring one animal and a complementary scenery photograph. Below are the 2010 posters. They are 24 by 18 inches large (or 18 by 24 inches). Hurry, it’s a very limited edition! Thank you for your support to this great organization and a great cause!